Pass-through agreements, also called liquidation agreements, are used primarily in construction disputes between a subcontractor and a general contractor. 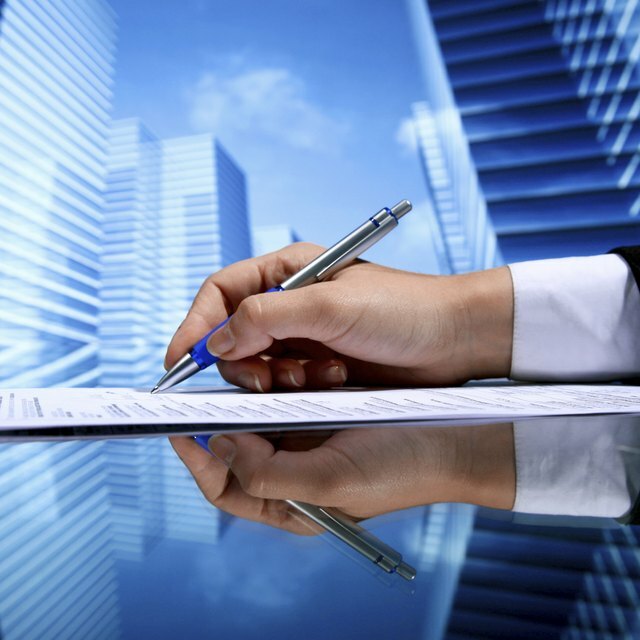 A pass-through agreement is used when damages are claimed by a subcontractor. Both parties must agree that the owner of the property is responsible for these damages. These agreements allow the general contractor to pass the subcontractor’s claim through via the general contractor. The general contractor brings a claim against the property owner. The general contractor also agrees to give any monies recovered to the subcontractor. Subcontractors are hired by general contractors to perform a specified job. If the subcontractor has an issue with the property owner, the subcontractor is often left with no recourse. Pass-through agreements give subcontractors a better chance of receiving compensation for their materials and labor. The Severin Doctrine is a requirement stating that a subcontractor must prove a valid claim for a pass-through agreement to be enforceable. This doctrine is based on a 1943 court ruling ensuring litigation cases are fair and valid.